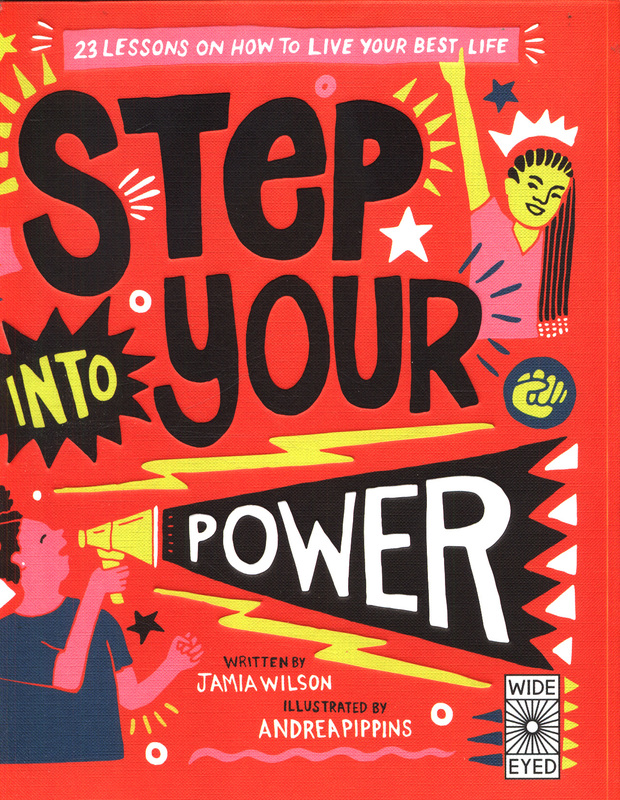 From the team who brought you Young Gifted and Black: Meet 52 Black Heroes from Past and Present comes a brightly illustrated follow-up guide that will teach you to harness your own power to achieve greatness. Listen up little sister! You've heard about heroes and read about the greats, but how do you actually get there yourself? 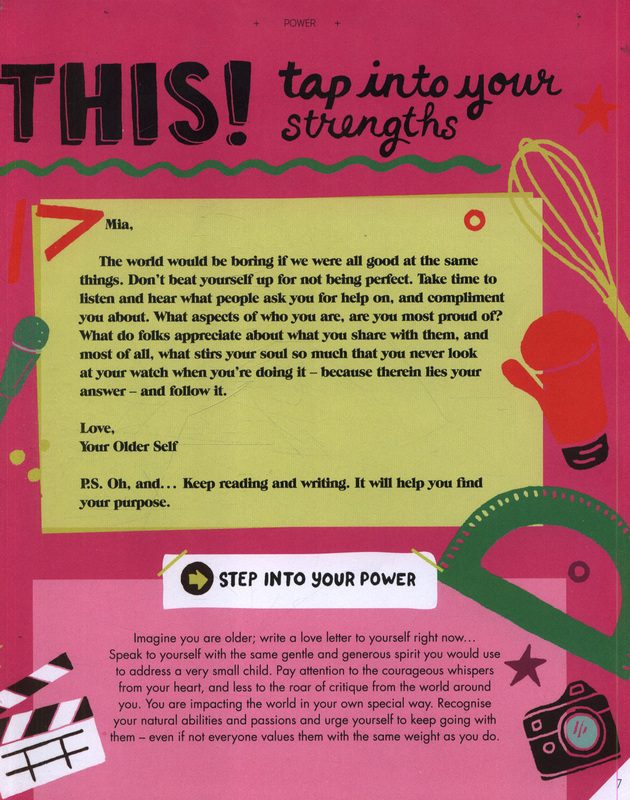 This book shows you how to make your big dreams a big reality. 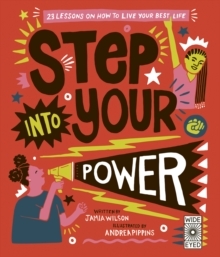 Learn from the lived experience of author Jamia Wilson and illustrator Andrea Pippins as they mentor you through growing up in the modern world, and teach you how to STEP INTO YOUR POWER. 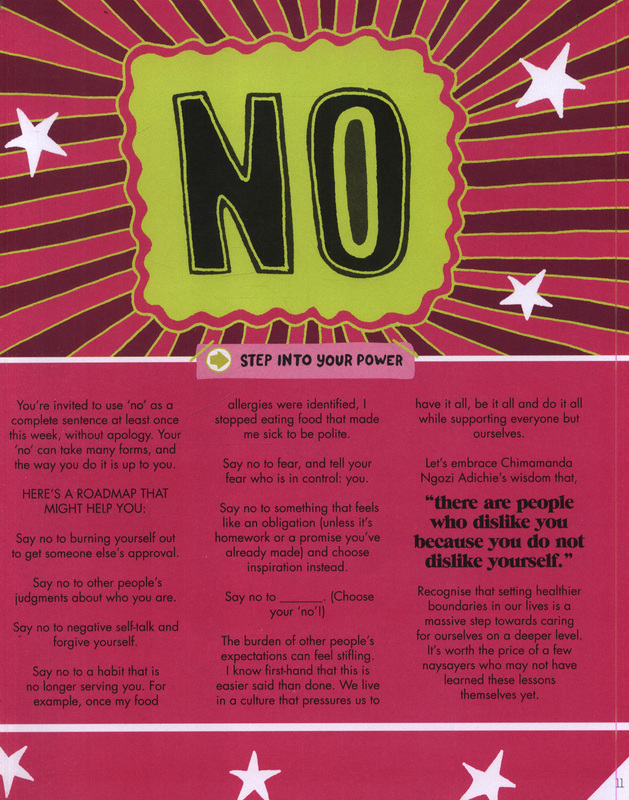 `Slay your fear!' `You've got this!' `Take heart and trust your gut!' 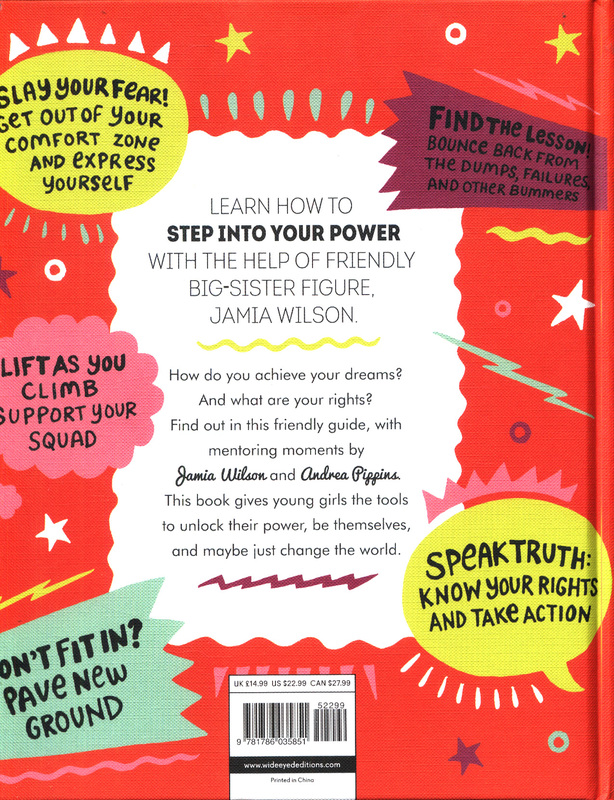 In this friendly guide, `big sister' Jamia Wilson helps you achieve your dreams and know your rights with caring advice and actions you can take and make your very own. 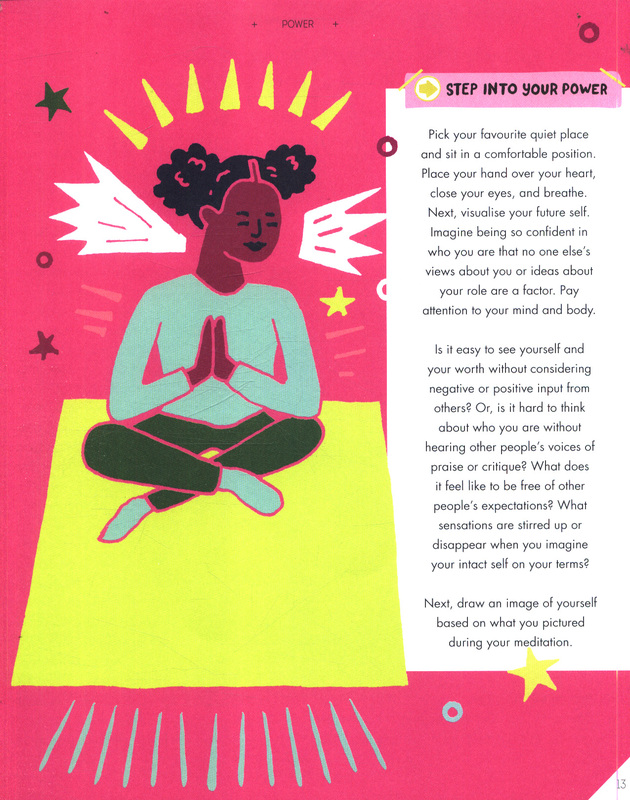 Explore what it means to know and trust your insights and capabilities with stories, images, activities, resources and action prompts that you can interact with on your own time and, most importantly, on your terms. 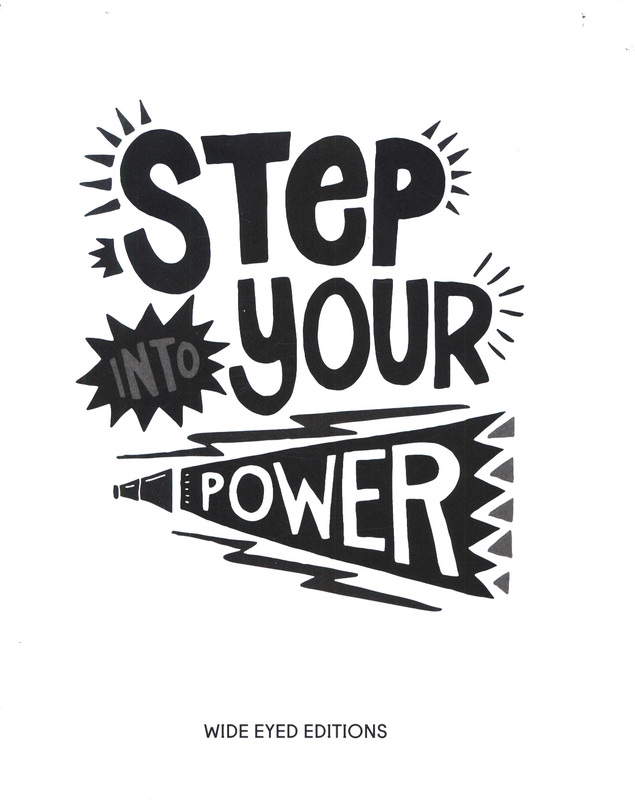 Unlock your power and be yourself - you may just change the world!